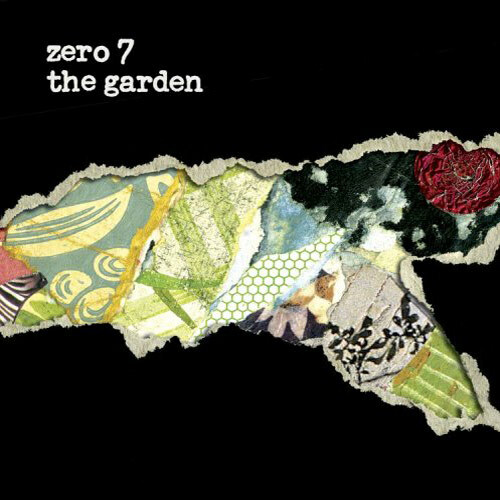 (Atlantic Records) The base sound of Zero 7 is melodic with amazing female vocals and arrangements that have an underlying Burt Bacharach flow to them. While there are a couple of tunes with male vocals, the songs with the females vocals taking the lead are superior. The opening tune “Futures” reminds me of The Alan Parsons Project, while “Seeing Things” is a calliope and female vocals driven tune with a Combustible Edison feel. My fave on this release is the sultry female tune “If I Can’t Have You” which reminds me a bit of Portishead.